Who can forget the famous Left Behind series c0-written by our late friend, Tim LaHaye? 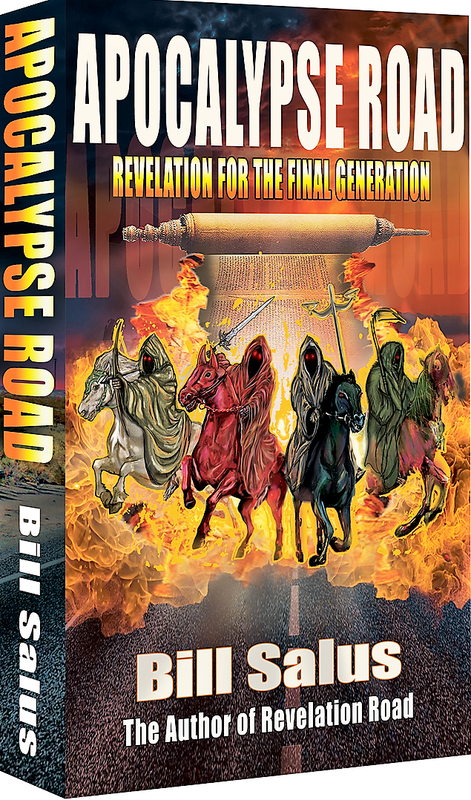 Now, prophecy expert Bill Salus takes us into the future to a time that may not be all that far away. 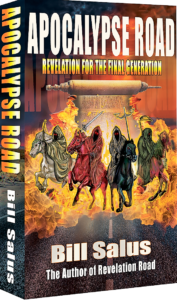 His new prophecy guidebook, part novel and part biblical commentary—a sequel to Revelation Road—explores a concept Gary Stearman holds close to his heart—the concept that there could be a significant time gap between the rapture of the Church and the start of the 7-year Tribulation—perhaps several years. Follow Bill’s story of two Israelis who have been “left behind” to face the trials of the Tribulation. See them become friends with the 144,000 and watch the Battle of Gog and Magog come to life before your eyes. Once millions of Christians disappear, the world is soon captivated by apparitions of the Virgin Mary and the miraculous signs and wonders that follow. 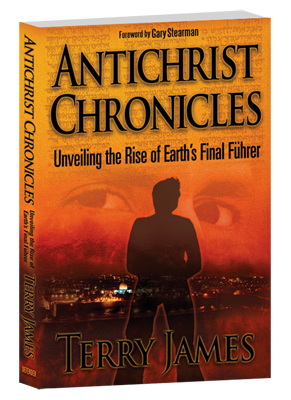 The Antichrist soon rises to power and Mystery Babylon takes shape. A false peace treaty is signed and plans begin for the rebuilding of the Jewish Temple. Imagine waking up one morning to find yourself IN THE TRIBULATION. What Will the World Look Like Shortly After the Rapture? Who are Death and Hades? Is Islam the Fourth Horsemen of the Apocalypse? Is Islam the Harlot World Religion? Who are Death and Hades Killing? How Do the Fifth Seal Saints Get Saved? Why is Roman Catholicism Cast into the Great Tribulation? How Will God Kill the Children of Thyatira? This thesis is based upon the major premise that a gap of time exists between the Pre-Tribulation Rapture and the seven-year Tribulational Period (Trib-period). 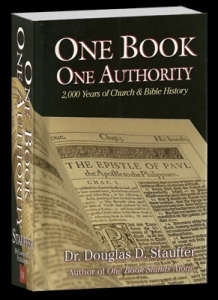 The minor premise is that it is not the Rapture, but the confirmation of a covenant by the Antichrist between Israel and some other party that triggers the ticking of the Trib-period. This covenant is identified primarily in Daniel 9:27 and Isaiah 28:15 and 18. Reveal the potential connection between the Marian apparitions and Ezekiel 38. (Refer to the appendix called, The Marian Apparitions Connection with Ezekiel 38).